Building supply firm expanding in Orlando. Home /Business/Finance/Building supply firm expanding in Orlando. 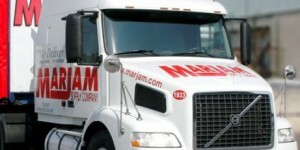 MarJam Supply just announced it was expanding operations in Orlando. ORLANDO — In another sign that Metro Orlando has become an inviting place for businesses, and that the home construction industry is finally healing, a leading construction supply firm based in New York City announced it was expanding operations in this city. MarJam Supply Company just announced it would invest in an expansion at its current office in Orlando, retaining the firm’s existing 18 workers here and creating up to 10 new positions over the next year. The move represents a $1.6 million capital investment in Orlando, noted Jim Holiber, chief counsel of MarJam Supply Company. MarJam now operates at 1900 W. New Hampshire St. in Orlando. The expansion project was announced today by Metro Orlando Economic Development Commission, a not-for-profit private/public partnership that worked with the city of Orlando to assist MarJam in its expansion plans. What the firm recognized, said Rick Weddle, president and CEO of the Metro Orlando EDC, was the growing economic vitality of the entire Central Florida region. “MarJam Supply Company’s decision to expand into our region shows Metro Orlando’s economic stability,” he said. Starting in 2014, downtown Orlando will have four stops on the 61-mile long SunRail commuter rail line, which will cross Volusia, Seminole, Orange and Osceola counties, stopping at the Poinciana Industrial Park. 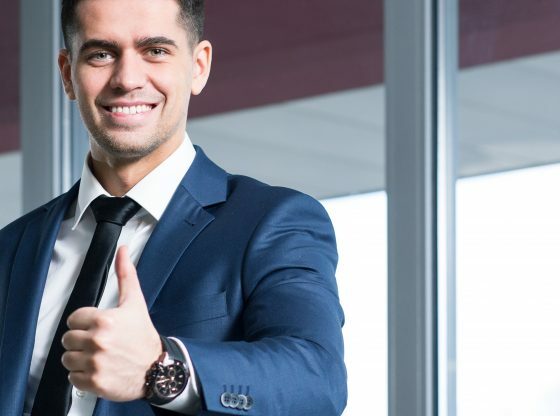 During negitations, MarJam won approval from the State of Florida and City of Orlando for an incentives package worth $30,000 from the Qualified Target Industry Tax Refund program. MarJam was founded in 1979, with the purchase of a warehouse in Brooklyn, N.Y.
MarJam now opens eight warehouses in Florida, including in Orlando, Wildwood, West Palm Beach, Destin, Miami Gardens, Jupiter and Jacksonville. The firm’s products include a long list of home supply construction items, including acoustical ceiling systems, doors and frames, windows, roofing, siding, flooring, insulation, wall systems, lumber, plywood, adhesives, masonry and specialty items for builders, contractors, architects, engineers, the government and the public. During the height of the real estate boom between 2004 and 2007, as the residential home construction industry was riding the wave of a major expansion in local building, the home building supply industry also soared. Both industries suffered when the housing market collapsed, causing Florida’s unemployment rate to go into double-digits and the state to get stuck with one of the nation’s highest home foreclosure rates. But this year, the construction industry has shown signs of improvement. The Orlando-Kissimmee-Sanford area posted a significant decline in its unemployment rate over the past year, dropping to a current rate of 7.8 percent — 2.1 percentage points lower than in November 2011. 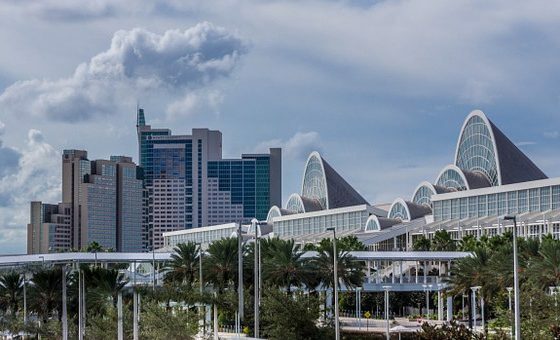 The region also gained 21,400 nonagricultural jobs over the year, the state announced, leading all of Florida’s metro areas in job gains in leisure and hospitality. This metro area also led all others for a third consecutive month in gains in construction — for a total of 2,900 new jobs — following 68 consecutive months of losses. Housing starts in the Orlando-Kissimmee-Sanford area were also the strongest in the state, up 77.6 percent in October 2012 compared to a year ago. Over the last month, housing starts were up by 26.5 percent locally. To learn more, visit MarJam. 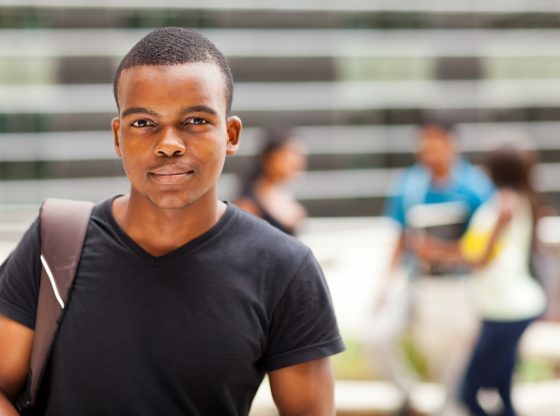 The EDC serves Orange, Seminole, Lake and Osceola counties, and the City of Orlando. To learn more, visit Orlando EDC. Artageddon exhibit displays the talent of tattoo artists. Orlando veteran’s park pays lasting tribute to fallen soldiers.